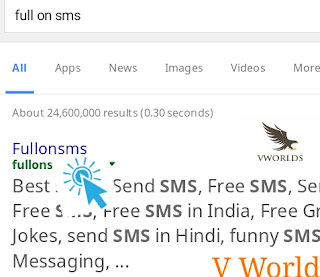 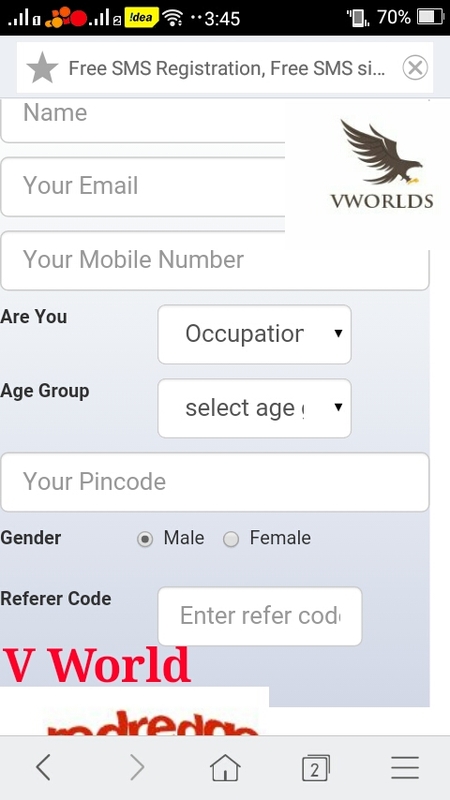 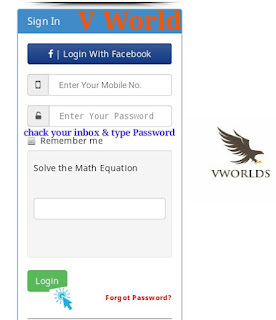 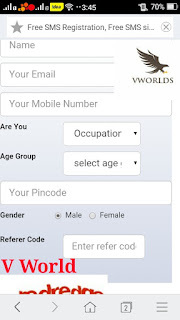 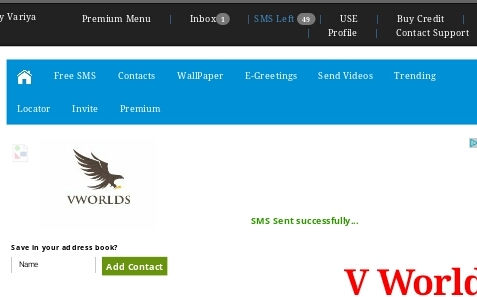 How To Send FREE SMS For Any Number ?? 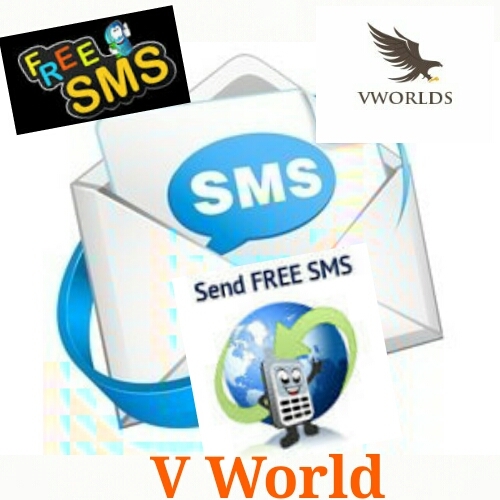 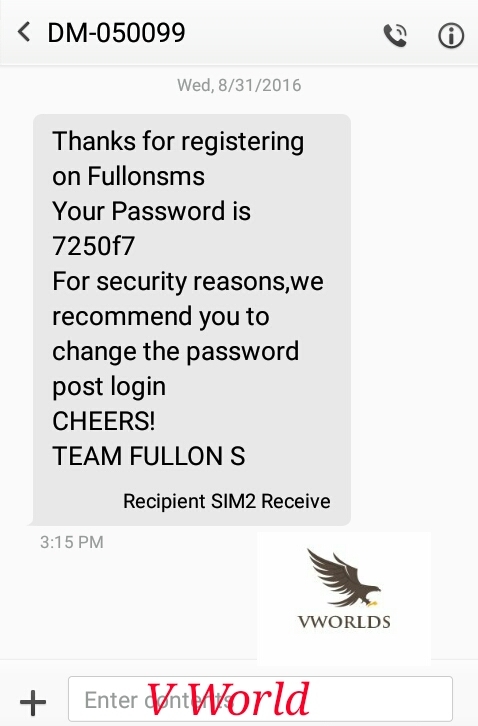 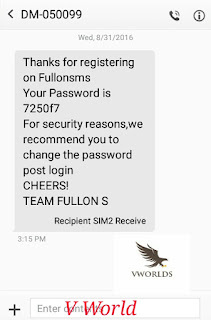 This Post You Learn How To Send FREE SMS For Any Number You can Send Your Important message with Your Friends, Share Your Blog, Site, YouTube Channel, Business, etc with message Free.. 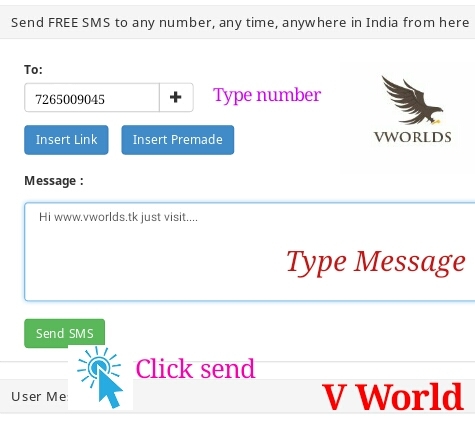 Many Friends Find This Type Trick For sending FREE SMS.. 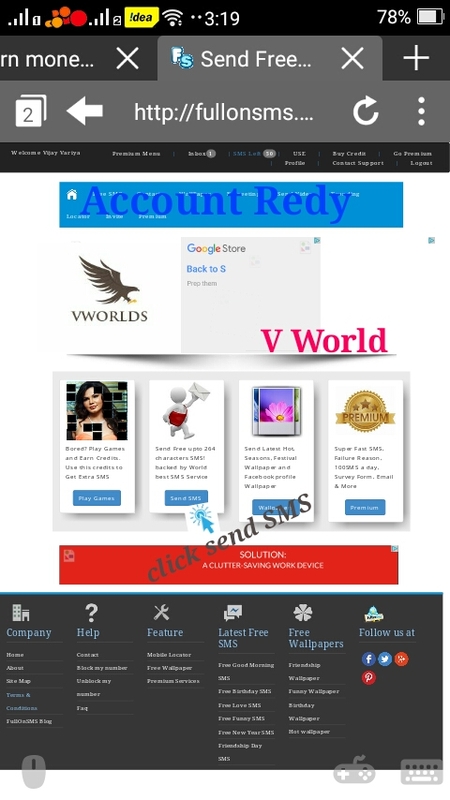 So today I'm posting this trick let's Start trick is ready with easy language & Screenshots..Follow. 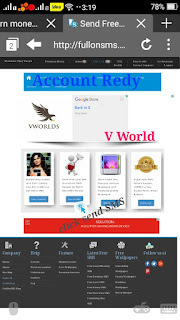 »» Now Your Account Is Ready Click " Send SMS"
»» Now Type Number You can Send message & type Your message Then Click "Send SMS"
»» Now Your Message Susesfully Send Enjoy...!! 0 Response to "How To Send FREE SMS For Any Number ??"